Mr. James Lewis Drew Jr. It is our goal to provide a service that is second to none to families in and around the Triangle and surrounding area. 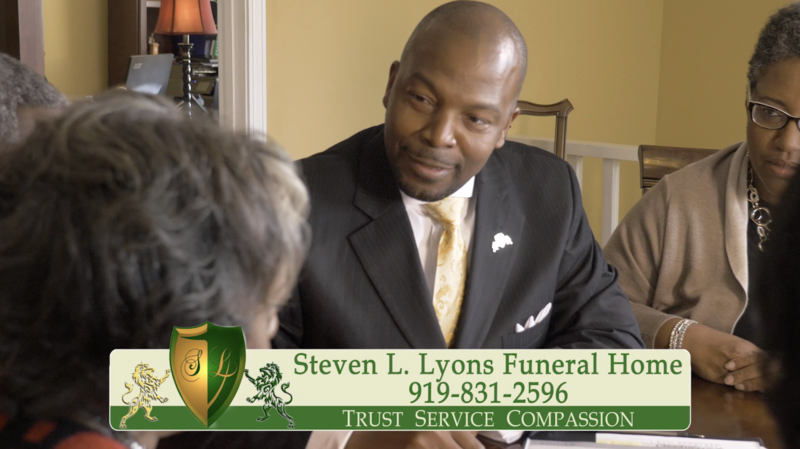 Family owned and operated, the Steven L. Lyons Funeral Home endeavors to provide the highest quality of service to families during a most difficult time. At the Steven L. Lyons Funeral Home, we understand that each Service is unique. Our aim is to customize our services to meet your individual needs. Our capable staff is experienced and is readily available to help you with any type of arrangement. You can depend on us to respect you and to help you honor the life of your loved one. Mr. Dean Leroy Martin Sr.